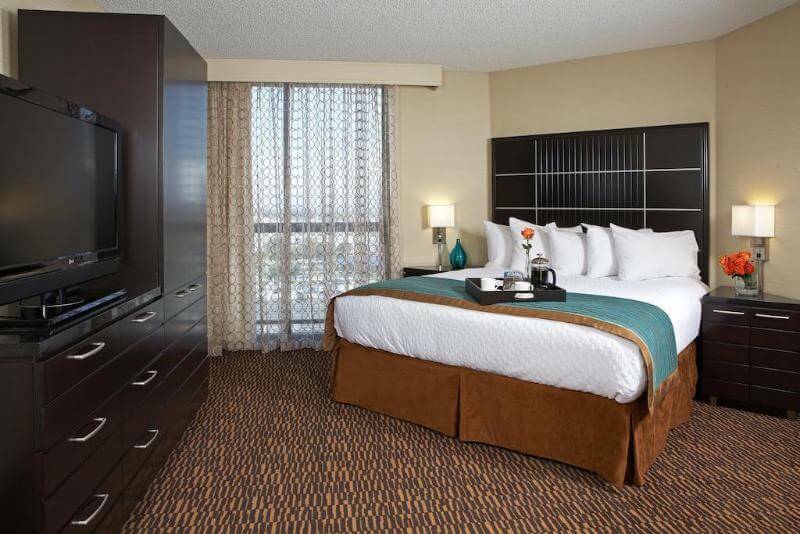 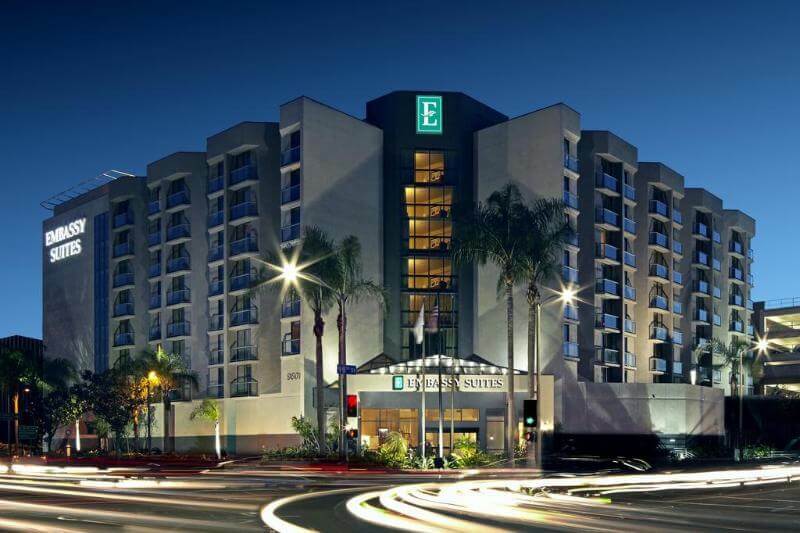 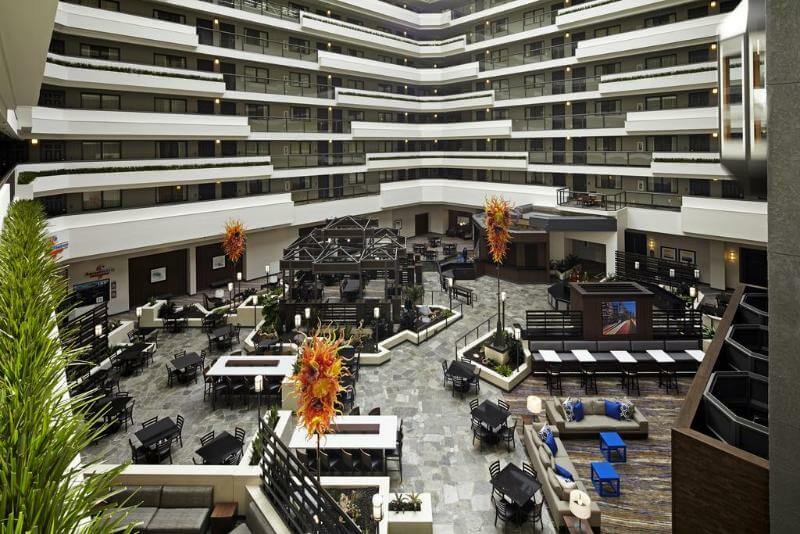 Enjoy a refreshing and rewarding stay at the Embassy Suites Los Angeles - International Airport/North hotel. 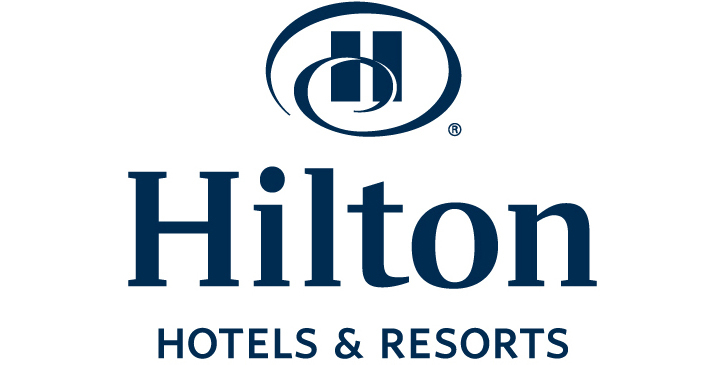 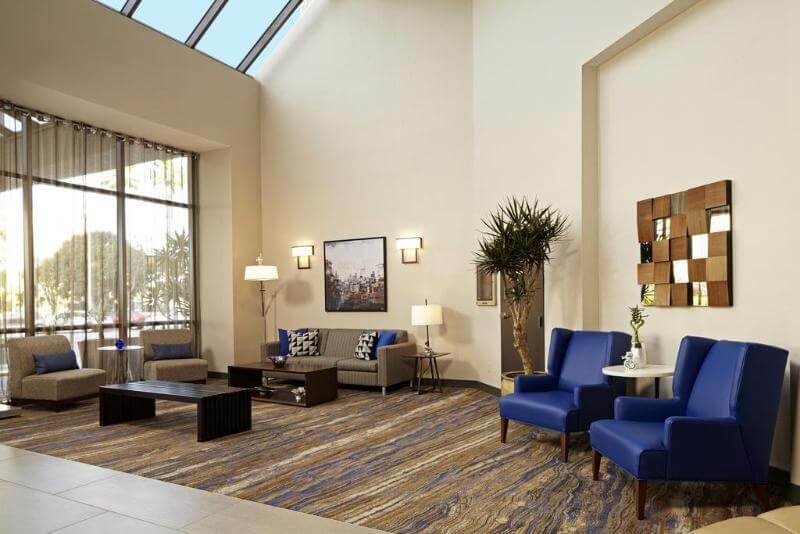 Our welcoming hotel is located a half mile from Los Angeles International Airport and provides a free, 24-hour airport shuttle, every 20 minutes. 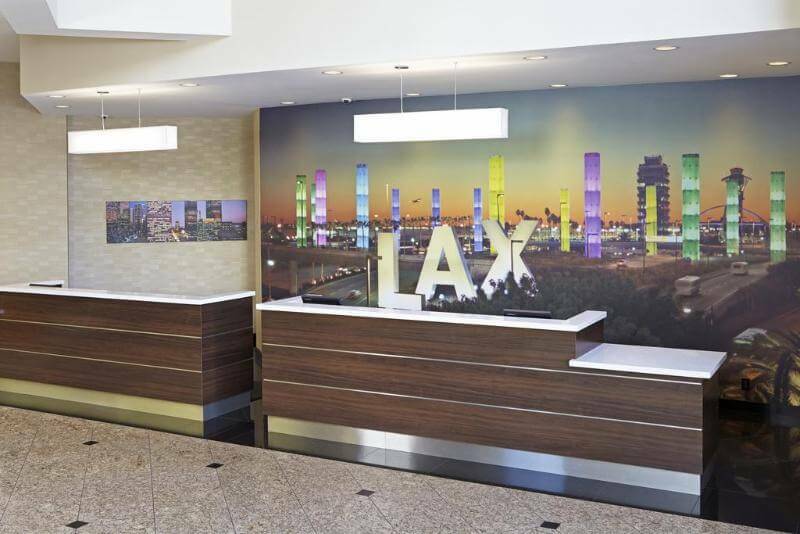 This jewel of the LAX hotels is situated near major freeways, offering access to downtown, Hollywood, Beverly Hills, Santa Monica, and the South Bay. 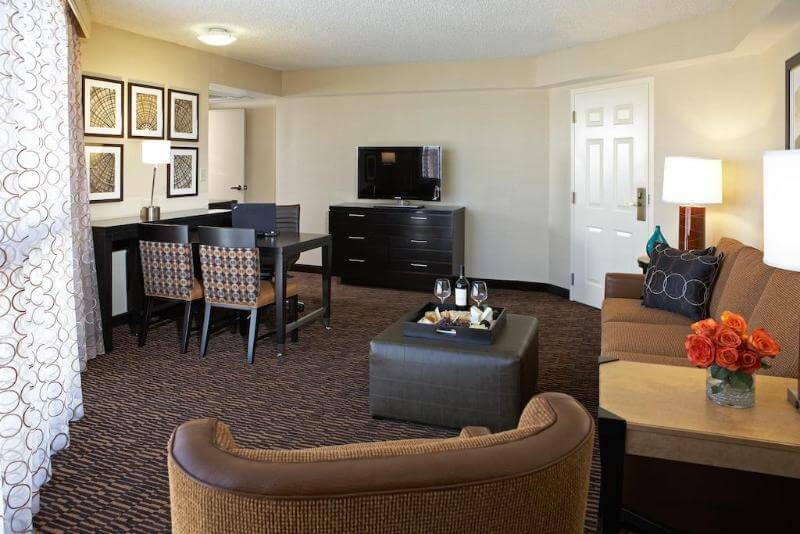 Unwind in a stylish guest suite featuring a range of thoughtful amenities, including two televisions, a refrigerator and microwave. 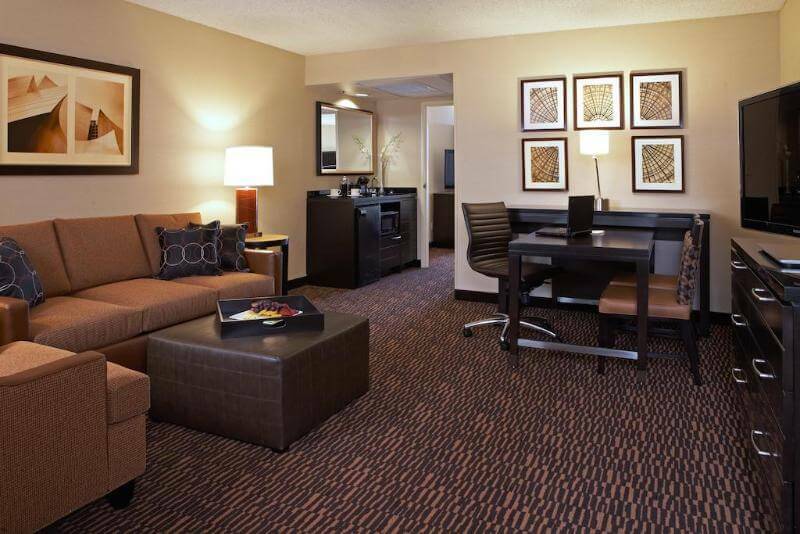 Select a spacious two-room suite with separate living room and private bedroom. 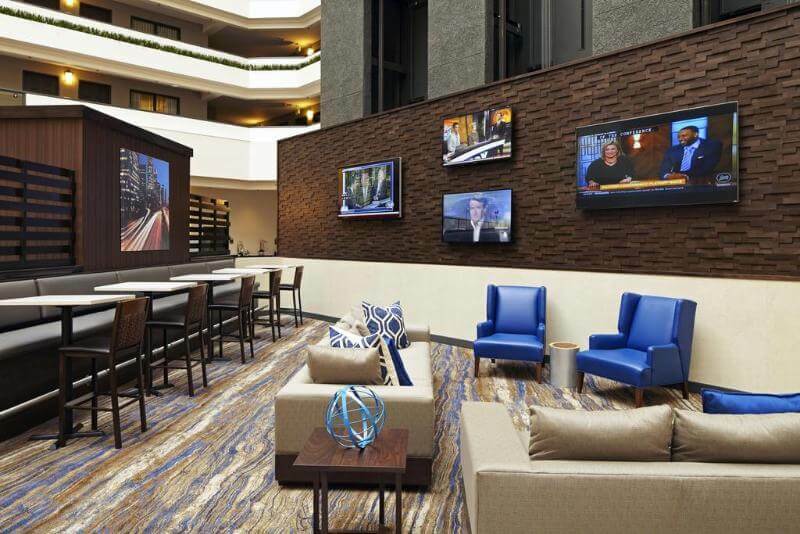 Stay connected with WiFi access and entertain guests at the dining table.Start the day with a cooked-to-order breakfast before setting off for business or recreation. 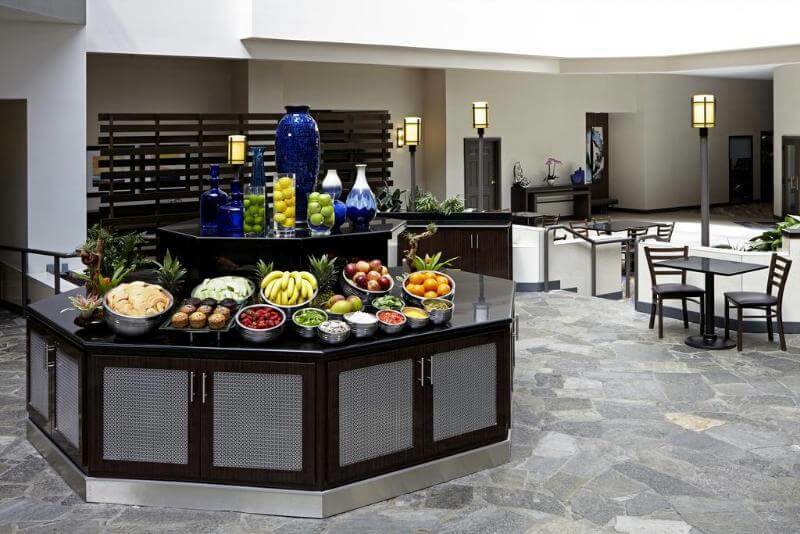 Return to drinks and snacks at the complimentary Evening Reception* in the tropical, open-air atrium. 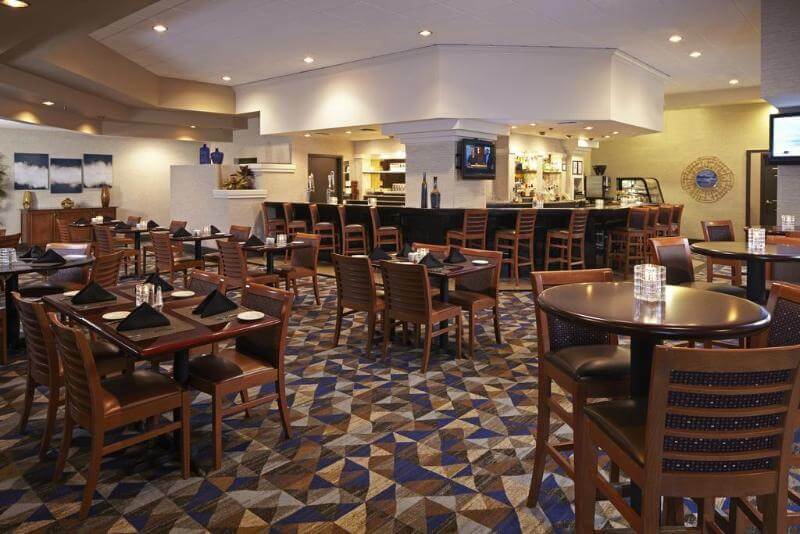 Dine at the inviting AeroBistro and savor classic American cuisine combined with Asian and European influences. 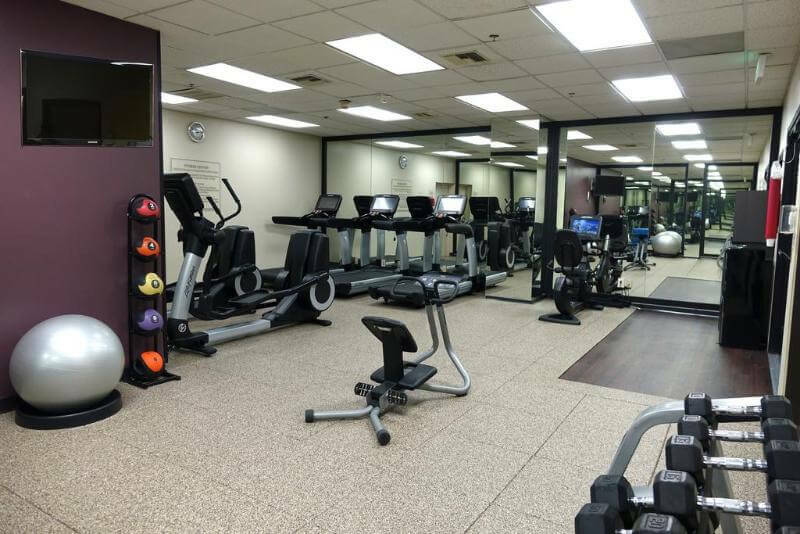 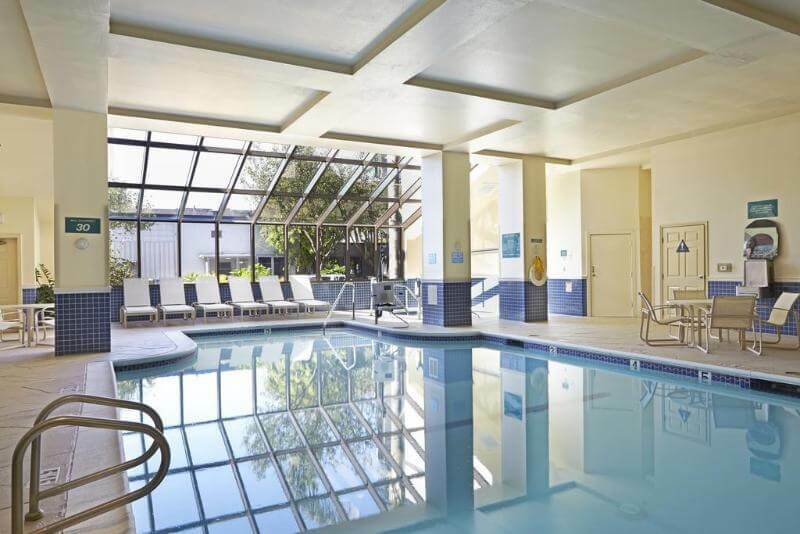 Stay active during your stay in the fitness center and indoor pool or simply unwind in the spa.This Embassy Suites LAX hotel makes business easy with our BusinessLink™ business center featuring a range of amenities and services. 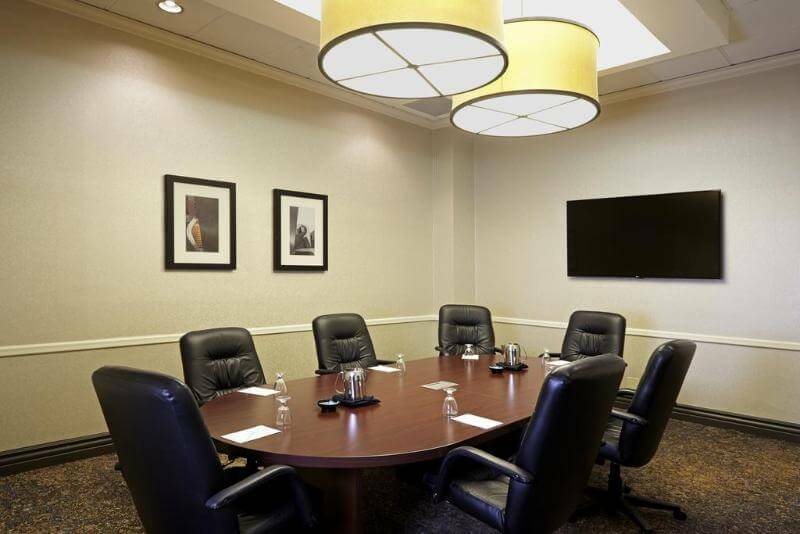 Host a business meeting or special event with a choice of versatile meeting rooms. 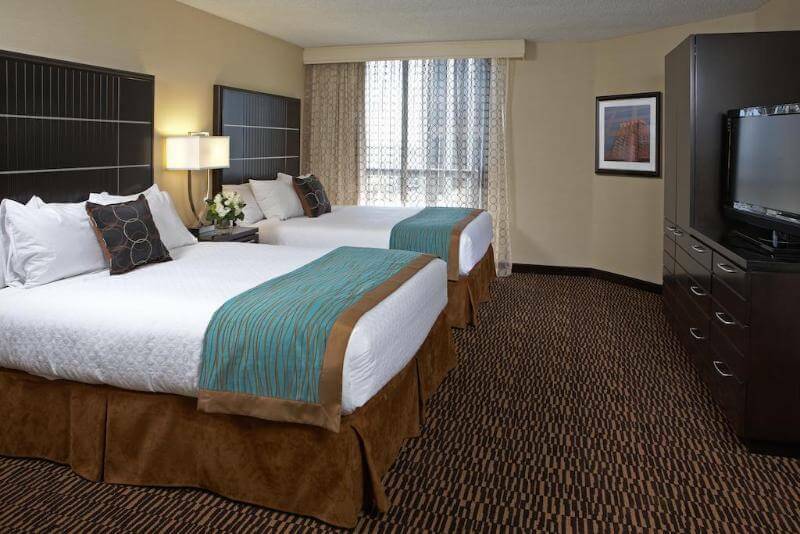 Our largest room offers 2,574 sq. 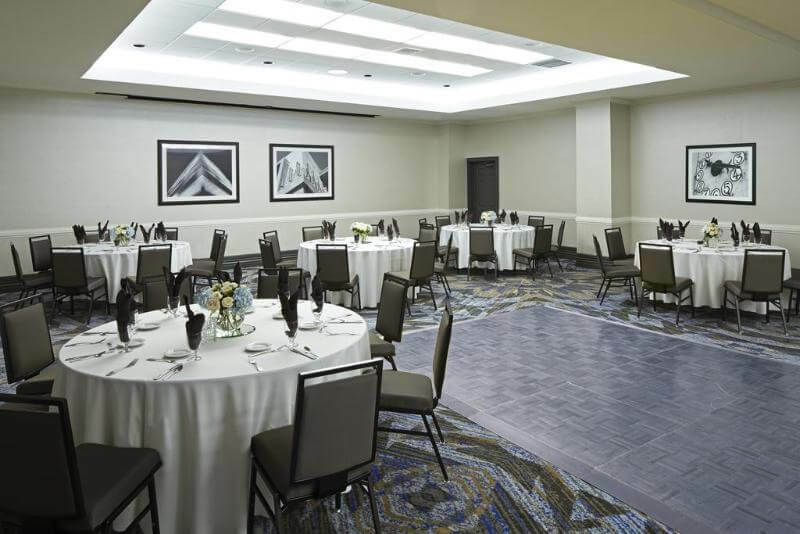 ft. of flexible space to accommodate any occasion. 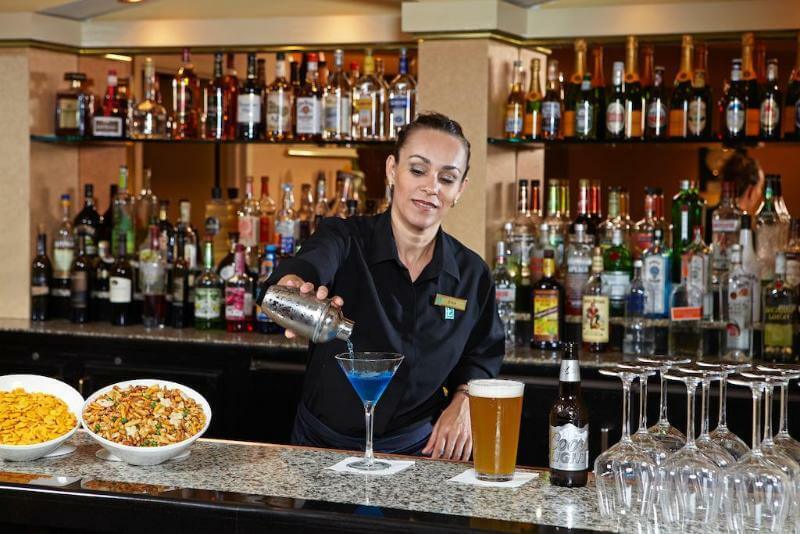 * Service of alcohol subject to state and local laws. 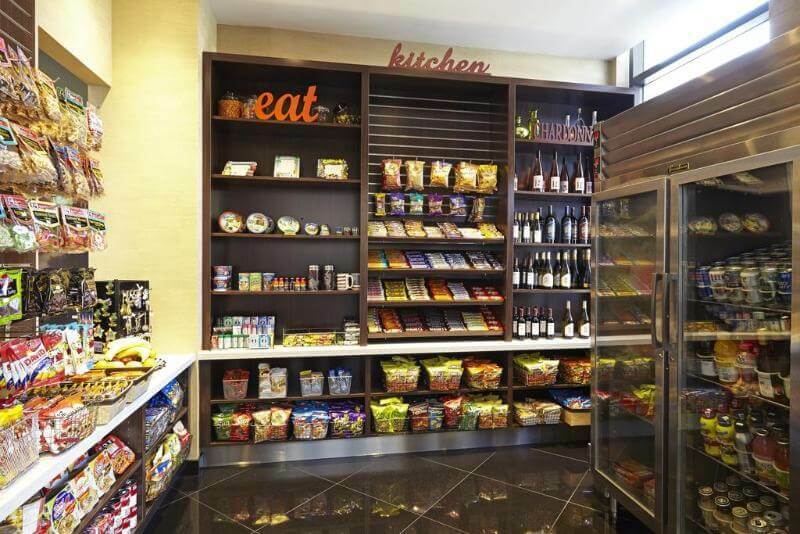 Must be of legal drinking age.